We don't leave customers in the cold. We provide full setup and coverage. At IQ Interactive, we understand better than most how import service is when choosing your Nightclub and Bar POS solution. The fact is, a number of have direct experience in the restaurant, hospitality, and nightclub industry. We understand the challenges and logistics in setting up a system that isn’t going to get in the way, that makes work for your staff productive, and transactions for your customers efficient. Should there be an outage, you can depend on IQ Interactive’s technical support team to bring you back online. Keep the cash in the register. Our systems deter employee theft. Employee theft is more common than you would think. In a close-knit environment, it can be shocking and betryaing to find out that an employee has stolen from the business. Worse, is when you have knowledge that this has happened but don’t know who. In addition to financial loss, the damage to trust within an organization can even be more damaging. Thankfully, the most common of scams done using point-of-sale can be prevented if you have the right setup and instructions. 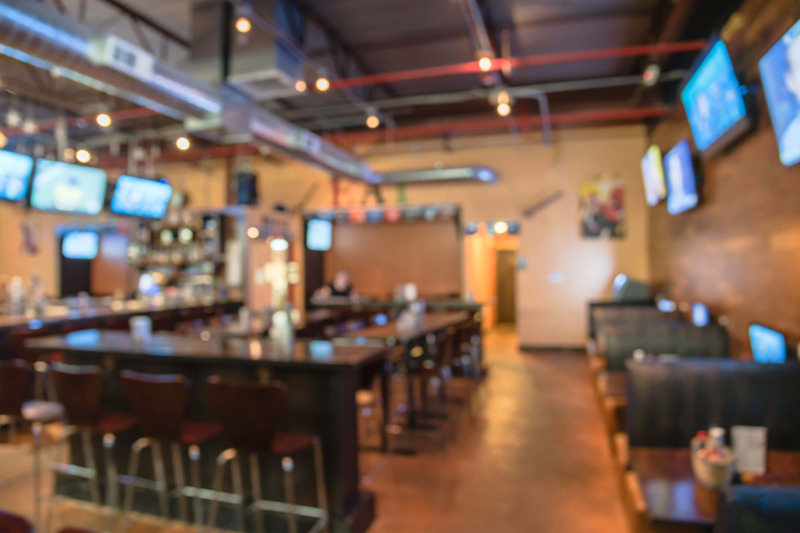 IQ Interactive’s Nightclub & Bar POS systems have built-in preventative measures that deter theft. Cut down on time and expenses by having a smart solutions installed by IQ Interactive. Our systems are designed to integrated with the most widely-used databases in the industry including name brands here. With this level of integration you’ll stay complaint with government regulations and make book-keeping simple. Point-of-sale systems have come a long way and are now easier than ever to get your staff trained on. Alongside the user-interface, the latest technology allows for bright screens that can be seen from wide viewing angles and in anylighting environments. Speed, ease-of-use, and visibility make the difference when servers are having to meet the demands of a rush. Faster services, and less frustration experienced by staff leads to an net improvement in customer service and retention.